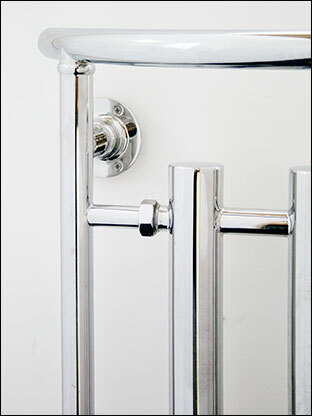 A new British design that is contemporary styled on an old traditional bathroom design. 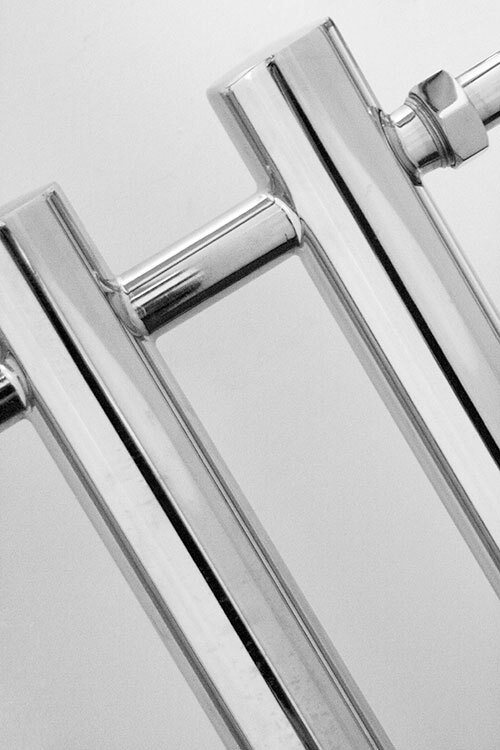 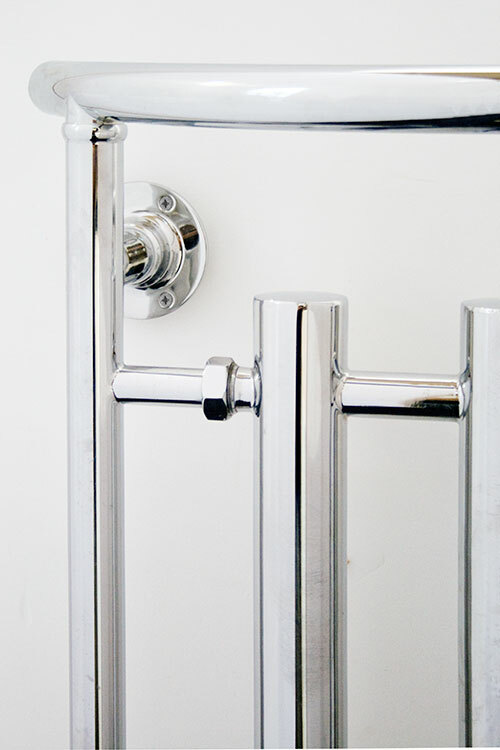 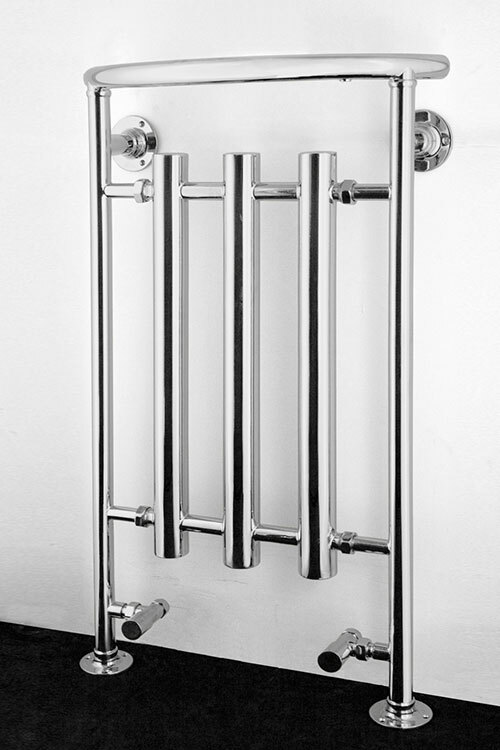 This heated towel radiator is British high quality manufactured on solid brass tubing with a choice of chrome, gold or nickel plated finish. 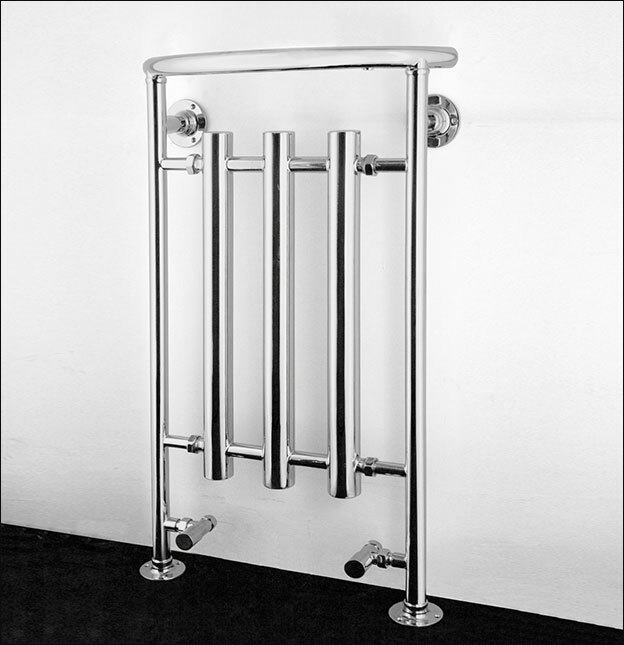 Each towel warmer is available as a central heating, dual fuel or electric only radiator. 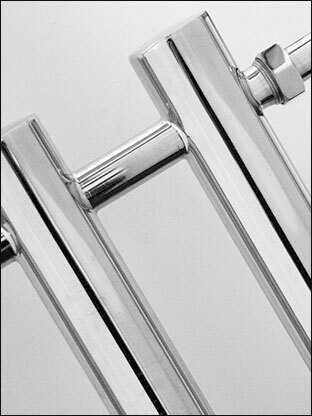 Please note dual fuel and electric only versions are supplied with a discreet hidden electric element.